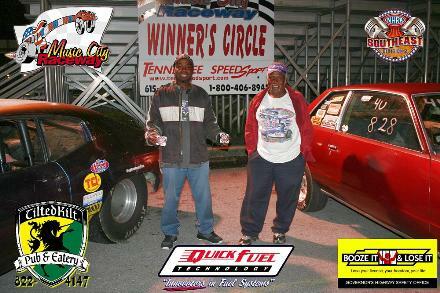 at Music City Raceway on Saturday, October 12, 2013. Leon was also runner-up in the Sportsman Class on Saturday, October 5, 2013. We Congratulate Leon on his final round victory and runner-up win. 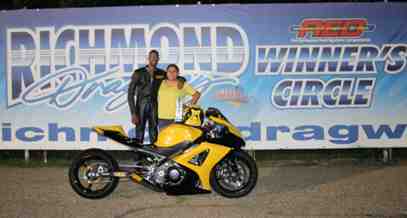 October 5, 2013 at Richmond Dragway. Finishing in the runner-up spot in Top ET. We Congratulate Ralph on his Runner-up win. 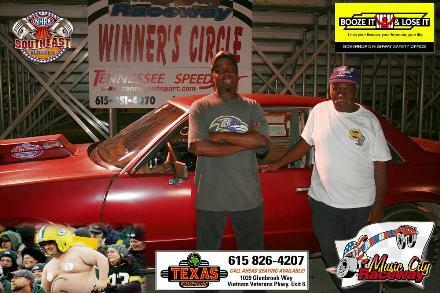 Shawn Powell takes home the win in the 5.49 Index Class at "Ladies Nite"
We Congratulate Shawn on his Final round victory. 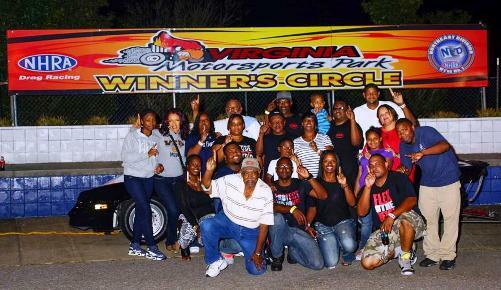 Virgnia Motorsports Park "Ladies Nite" on Friday, October 4, 2013. We Congratulate Rodney on his Runner-up Win. turning on the win light in the final of Super Pro and Pro. We Congratulate Leon on his double win. We Congratulate Jawan on his back to back wins .